OSWEGO, NY – The headless torso found in Lake Ontario in July 1984 has been identified. Authorities said today (July 20) it is that of a missing Amherst teen-ager. determined that the body was that of a murder victim. Despite investigative efforts, the body remained unidentified. Over the years, the victim had been compared with numerous missing women from throughout the US and Canada. None of these leads resulted in a match. Several years ago, Oswego County Sheriff’s investigators asked the FBI to attempt to recover DNA from the remains of the victim and compare them to DNA from missing persons and/or their family members on file in the Combined DNA Index System. 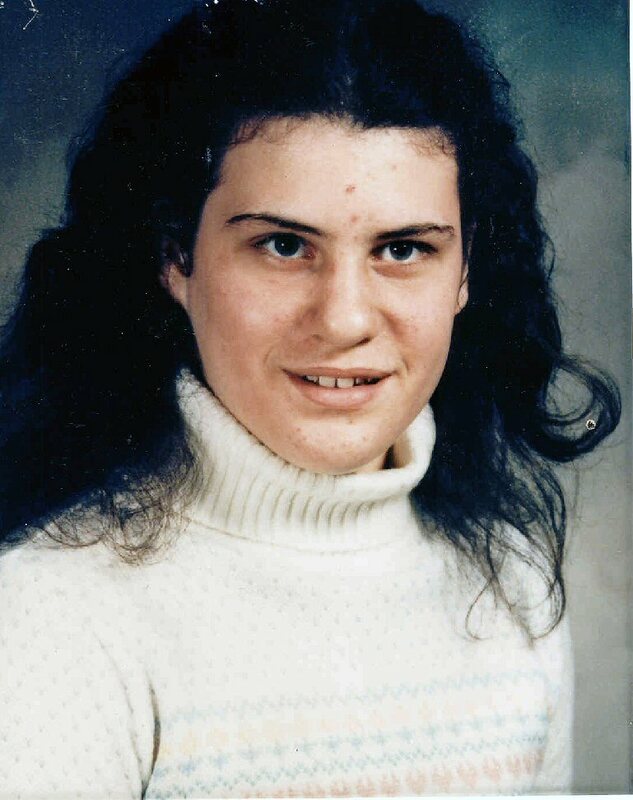 Last year, the Onondaga County Medical Examiner’s Office called sheriff’s investigators to ask that the victim’s DNA be compared with Nancy Jo Scamurra, a teen reported missing from Amherst, NY, on July 2, 1984. Oswego County Sheriff’s investigators and detectives subsequently communicated and detectives sought and obtained DNA samples from family members of Nancy Scamurra for comparison with the DNA from the recovered victim. The testing has now confirmed that the body recovered in the lake on July 14, 1984 is that of Nancy Jo Scamurra.